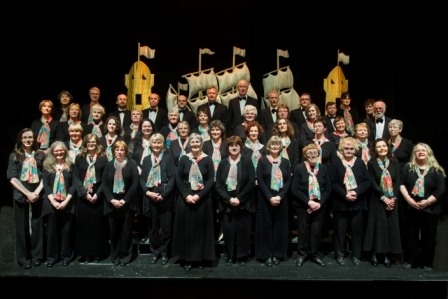 East Cork Choral Society will entertain in the foyer of County Hall, during the Arts and Craft Fair. They will perform 30 minutes of ‘easy on the ear’ choral music. The programme will include something for everyone. Enjoy hearing ‘Mama Mia’, ‘Somewhere over the rainbow’ ‘Bring me sunshine’ and choruses from the oratorios including the ‘Hallelujah Chorus’. Colin Nicholls, their musical director, will introduce the works.